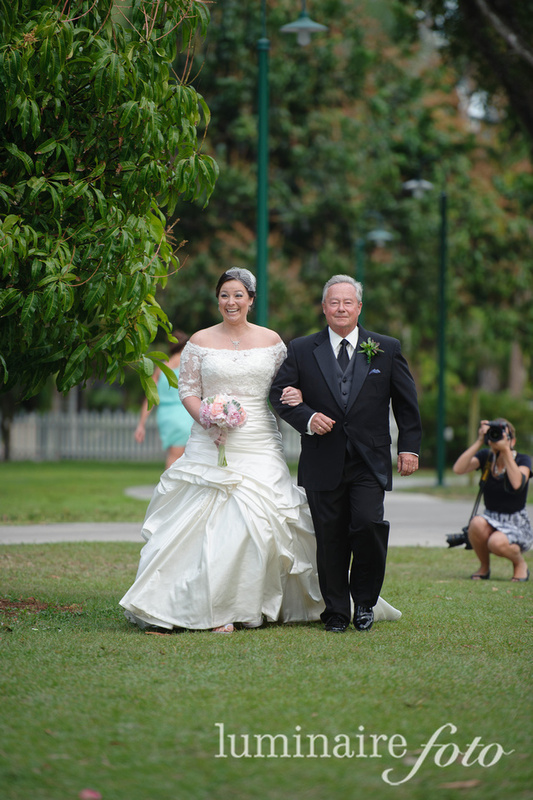 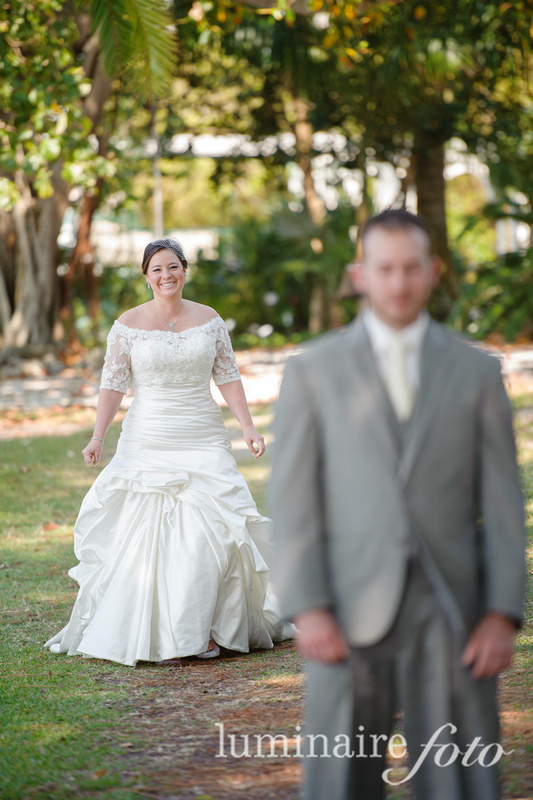 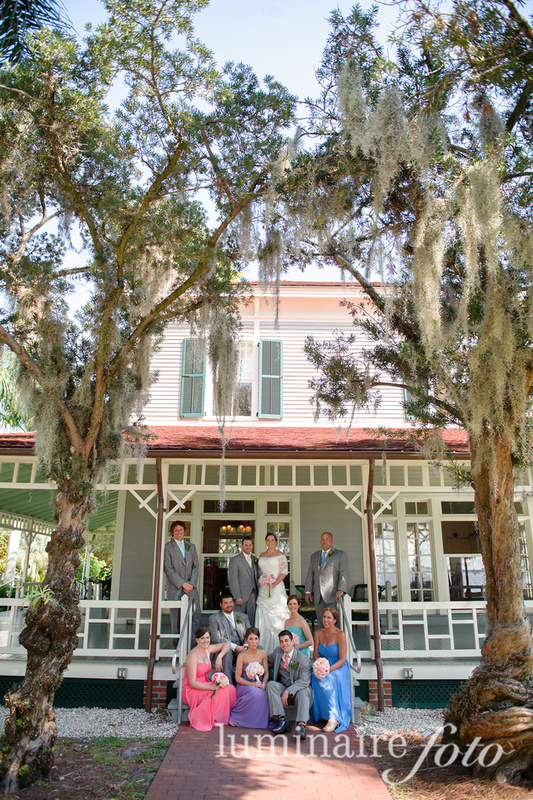 Emilie and Ryan decided to celebrate their wedding day with us at the Edison and Ford Winter Estates. 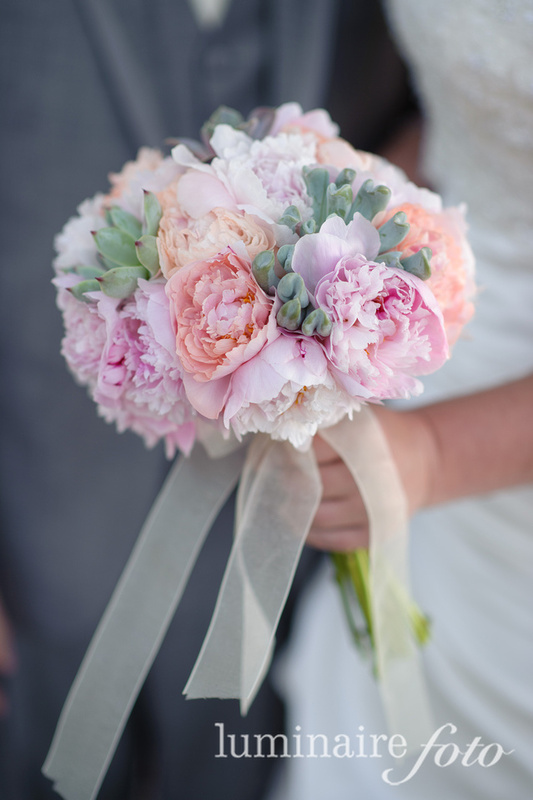 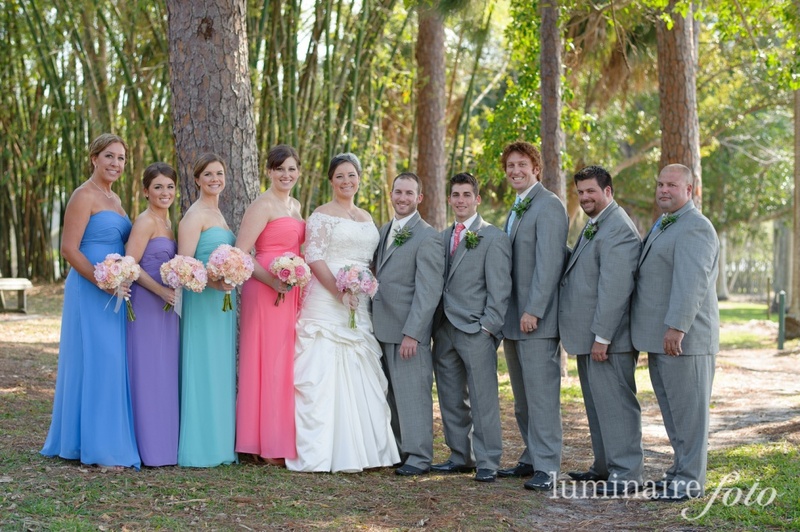 It was a beautiful, classic spring wedding with bright colors and a vintage twist. 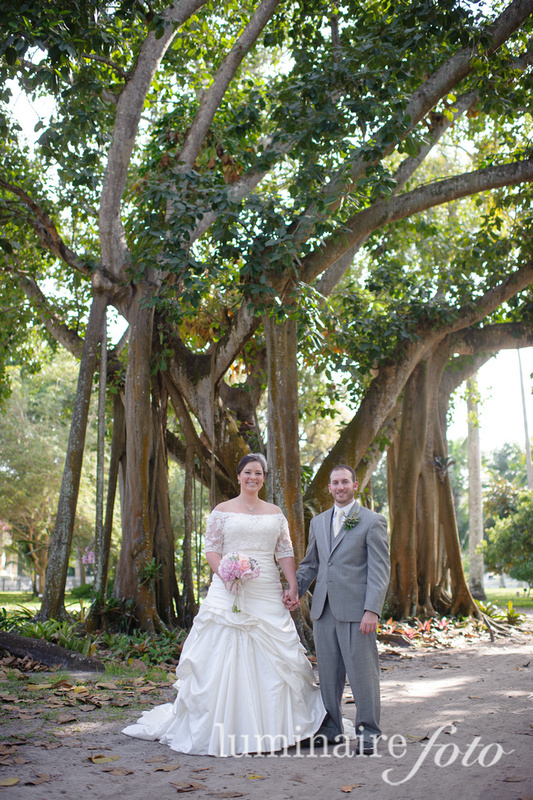 They chose to get married in front of the Mysore Fig surrounded by friends and family. 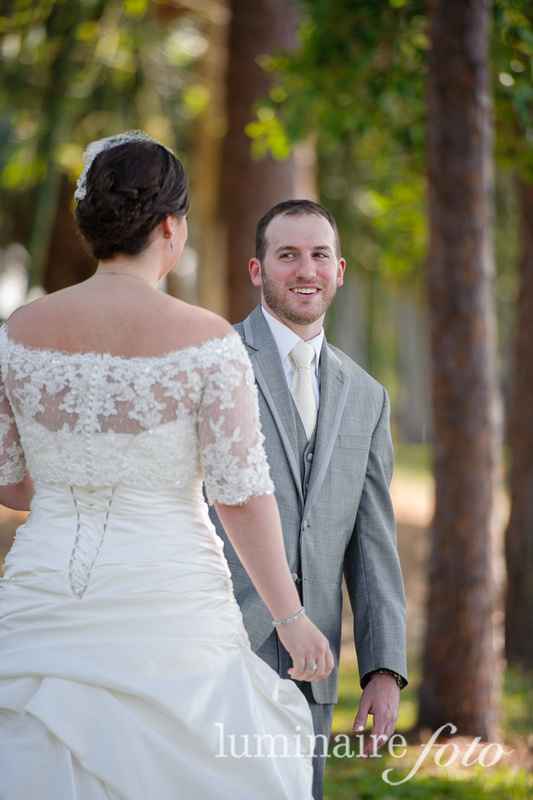 Emilie and Ryan did a first look, seeing each before the wedding ceremony. 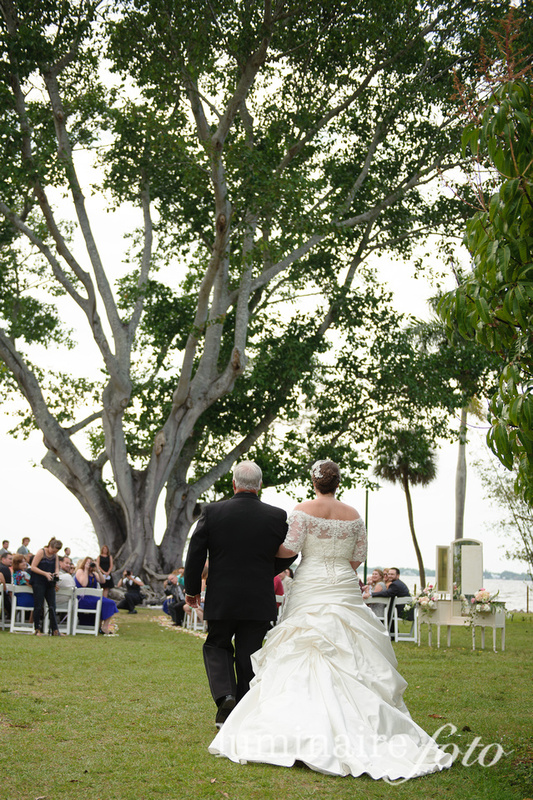 It was a sweet and private moment that calmed their wedding worries before saying ‘I do’. 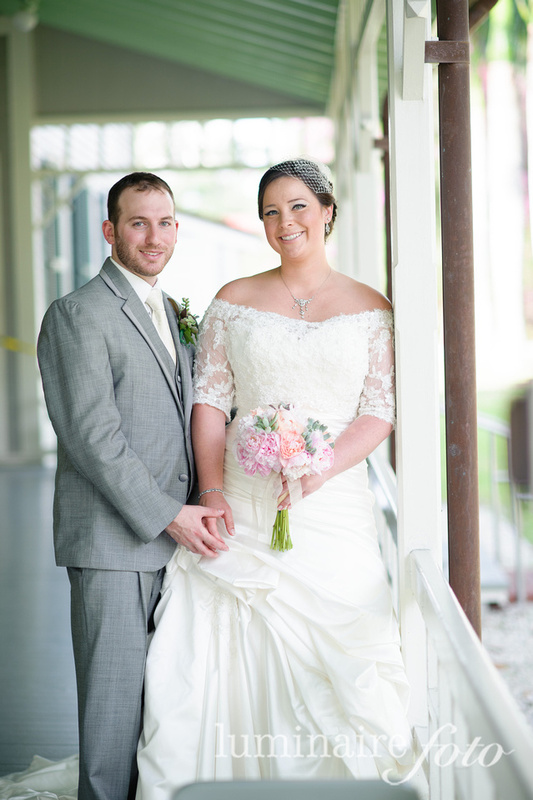 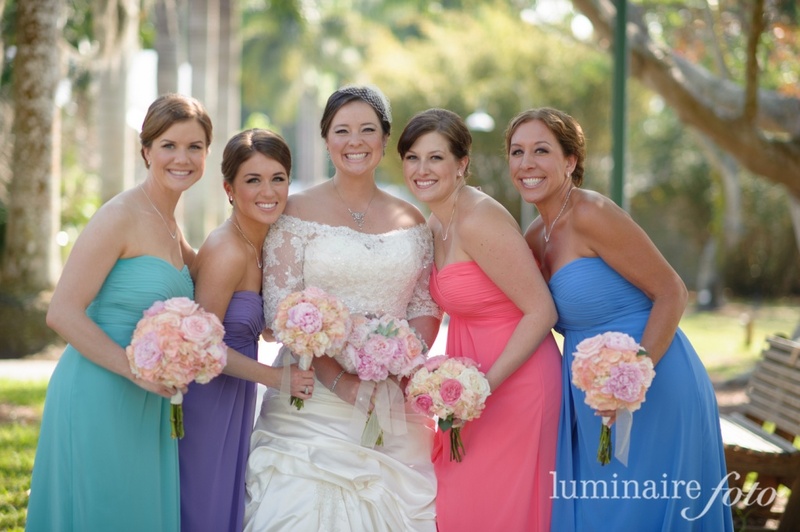 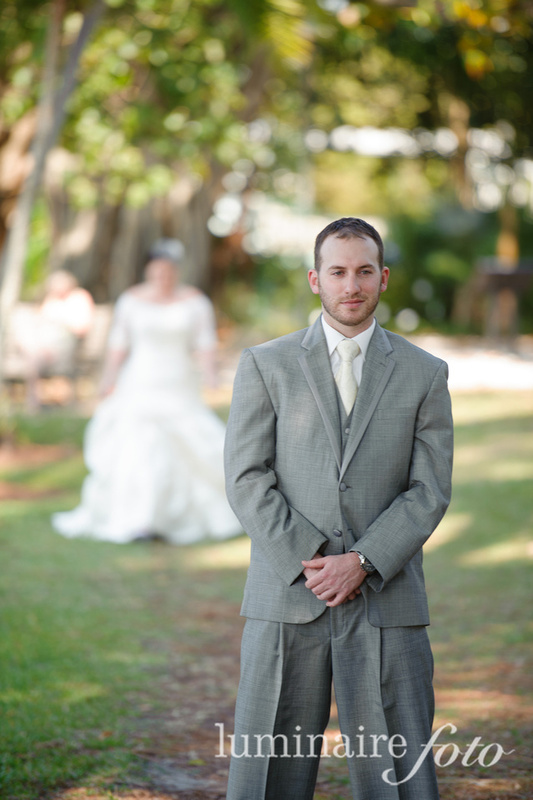 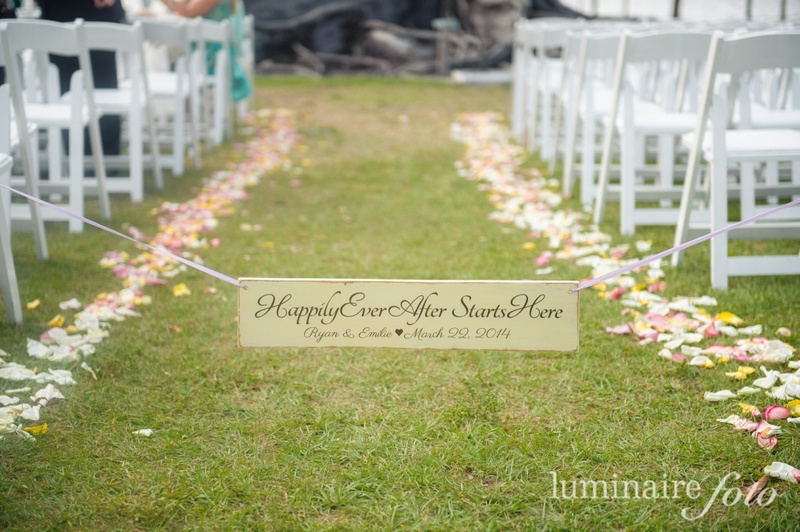 Check out their first look photos and the rest of their wedding taken by Luminaire Foto!